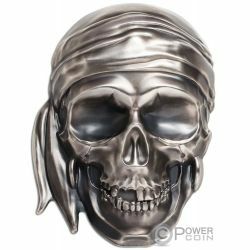 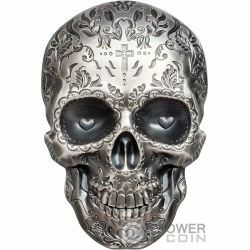  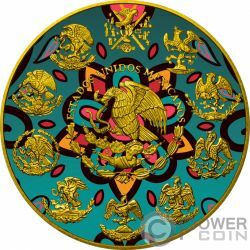 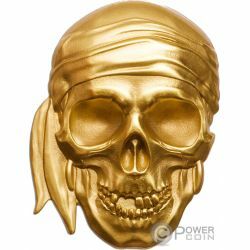 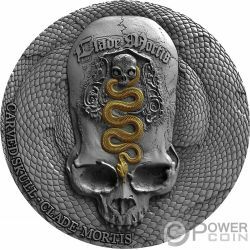 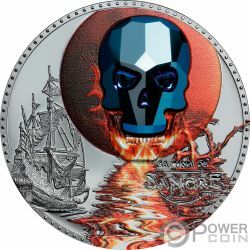 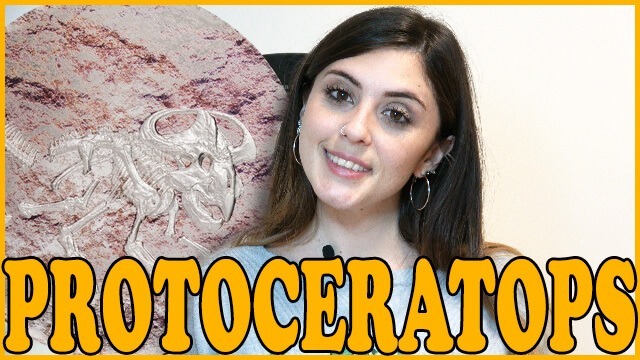 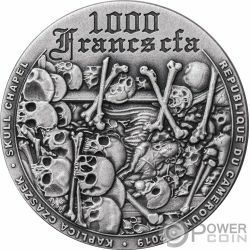 This incredible 1 Oz Gold coin, not only does it depict an incredible Pirate Skull, but it is fully shaped and detailed to obtain a realistic look. 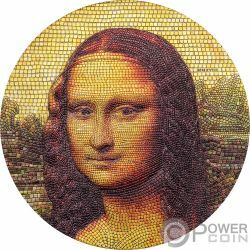 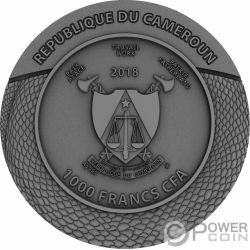 The coin features the Smartminting technology, has an Silk Finish quality and comes in a case, along with the Certificate of Authenticity. 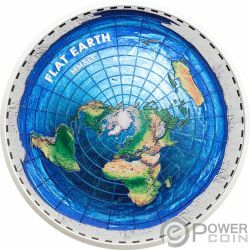 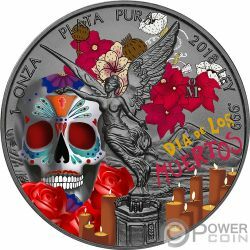 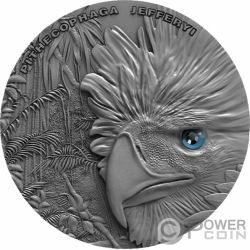 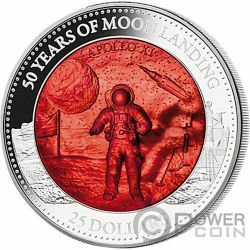 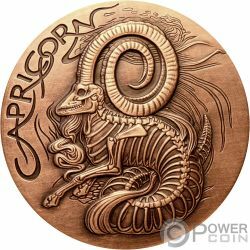 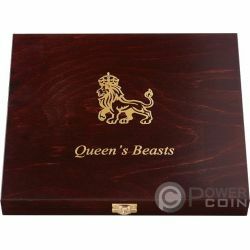 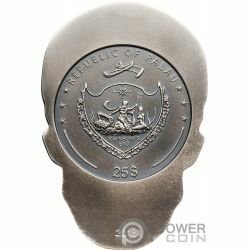 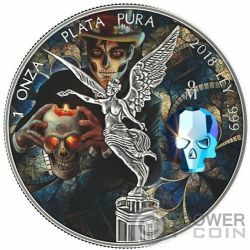 Limited mintage of only 300 pieces worldwide! 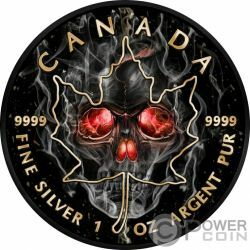 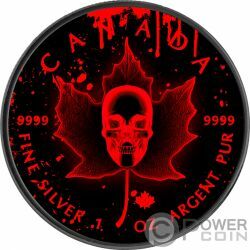 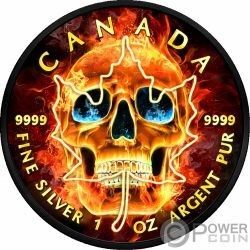 This incredible 1 Oz Silver coin is dedicated to one of Canada’s most famous coin - the Maple Leaf, featuring an incredible Bloody Skull. 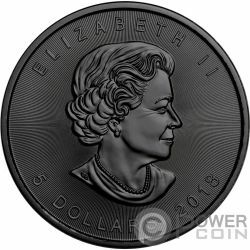 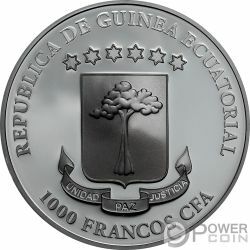 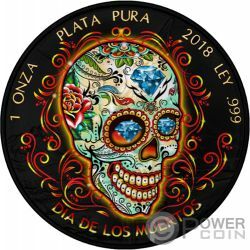 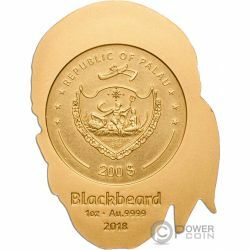 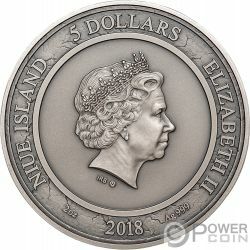 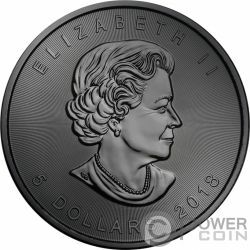 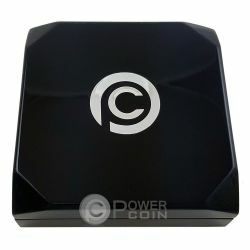 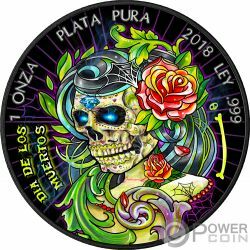 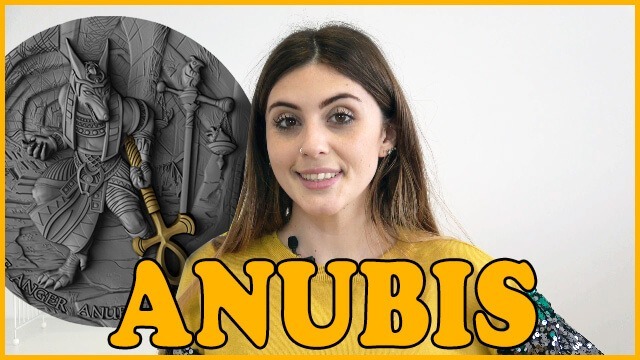 The coin is fully plated in Black Ruthenium, has a beautiful design, has a wonderful colouration and comes in a case, along with the Certificate of Authenticity. 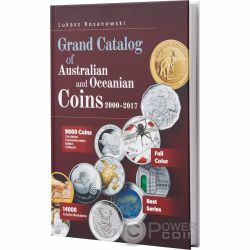 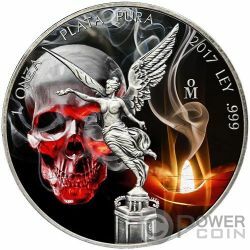 Strictly limited mintage to only 200 pieces worldwide! 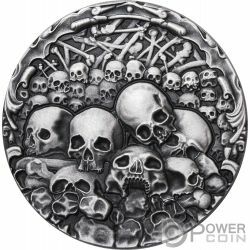 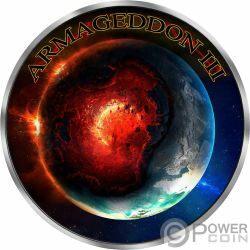 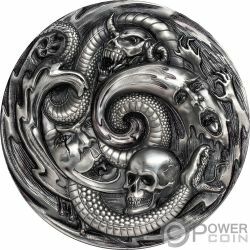 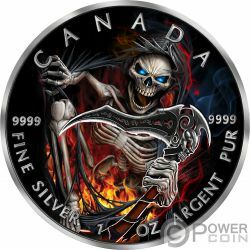 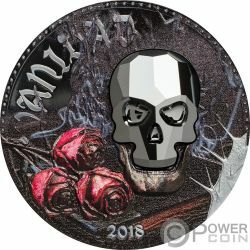 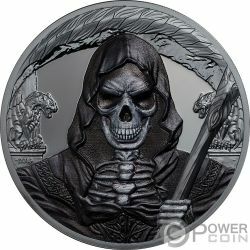 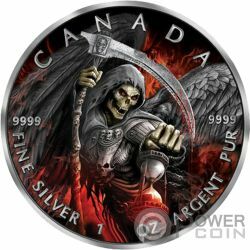 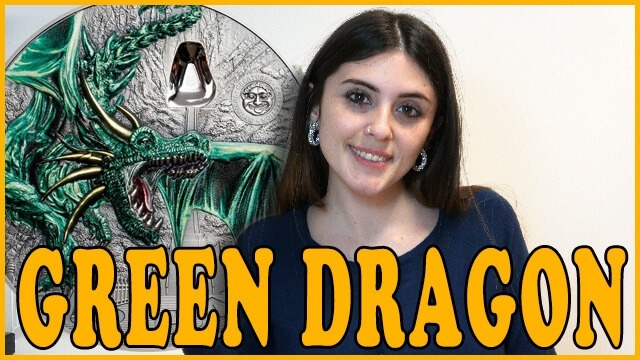 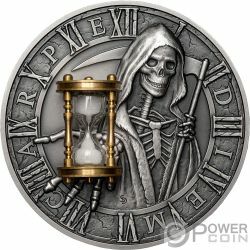 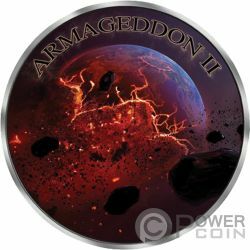 This incredible 1 Oz Silver coin is the second release in the new “Armageddon” series, dedicated to one of the most feared and scary personification – the Grim Reaper. 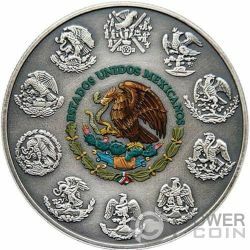 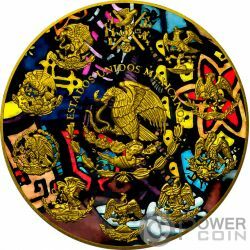 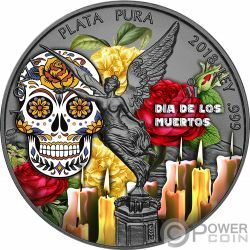 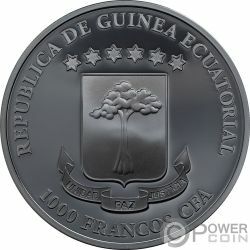 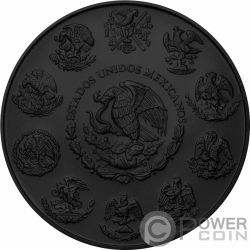 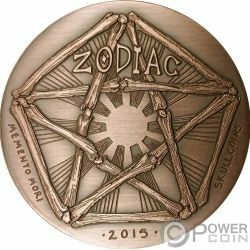 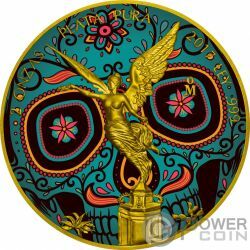 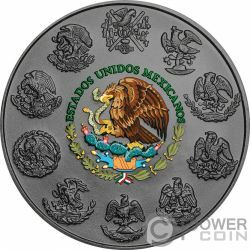 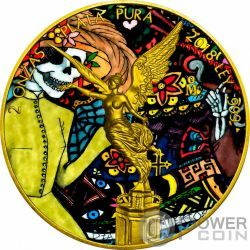 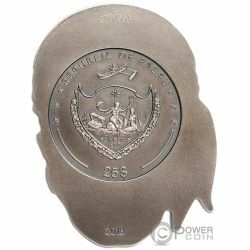 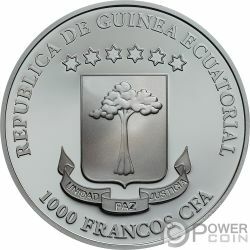 The coin is plated in Black Ruthenium, has a wonderful coloration and comes in a themed case, along with the Certificate of Authenticity. 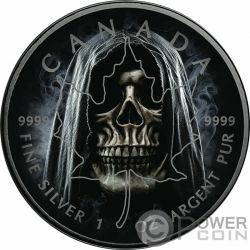 Strictly limited mintage to only 400 pieces worldwide.